After 6 hard and heavy death metal albums, Opeth decided to take a step back for their 7th release and explore other musical styles. On this album, the band delivers a soft, haunting and eerie yet beautiful experience in the form of stripped back melodic prog rock. This is also the first Opeth album to feature all clean vocals. 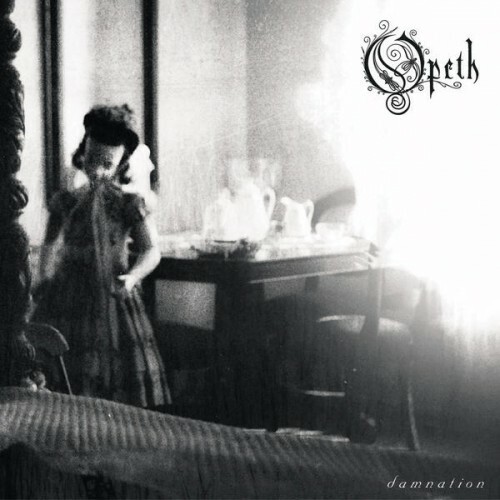 This record proves that Opeth can step out of their comfort zone, and at the same time master any genre they experiment with. Purchasing Damnation from Amazon helps support Album of the Year. Or consider a donation?